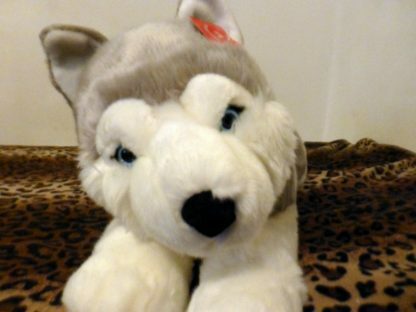 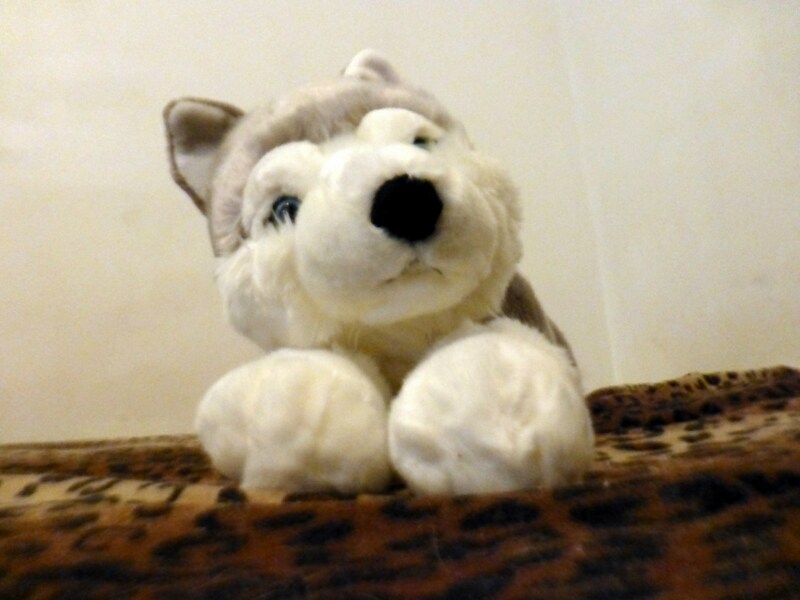 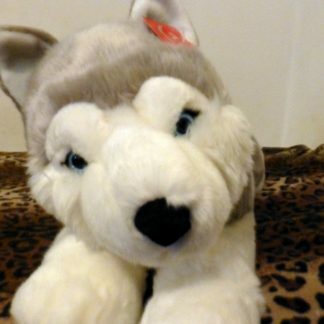 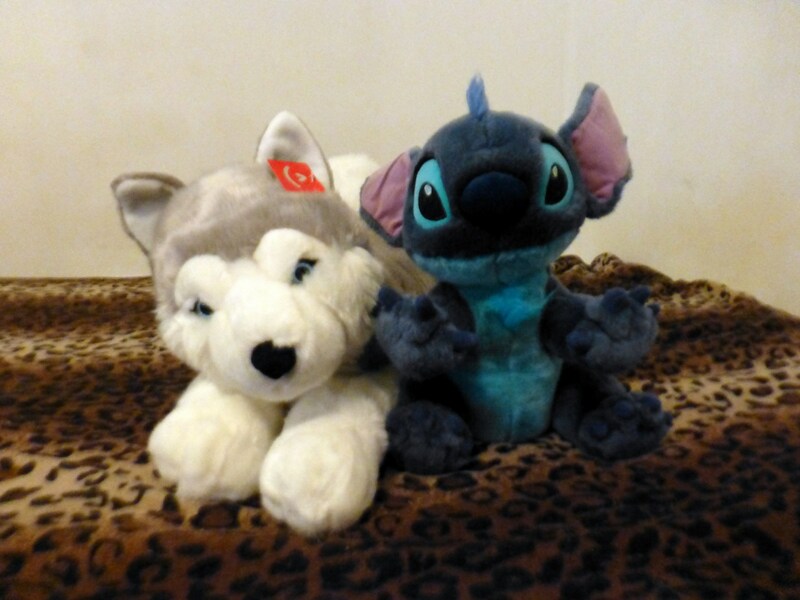 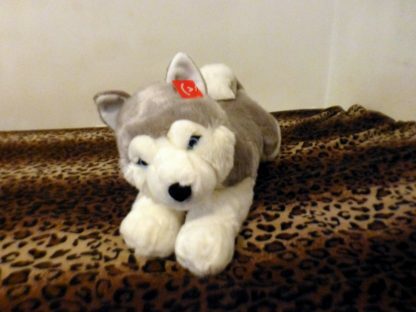 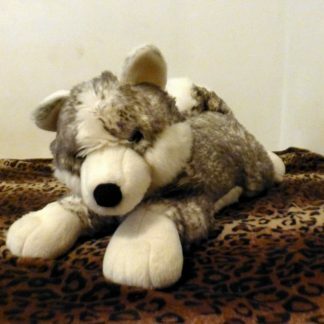 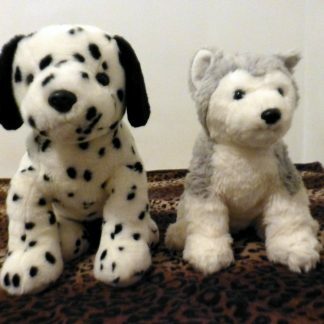 Another 27 inch Aurora Yukon Husky Plush. 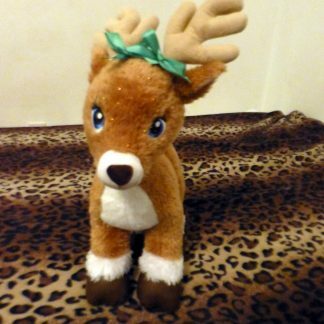 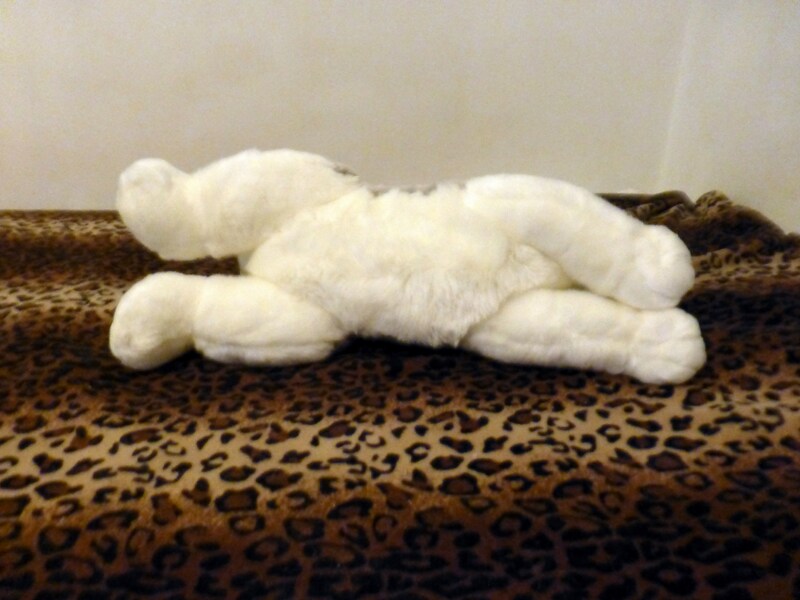 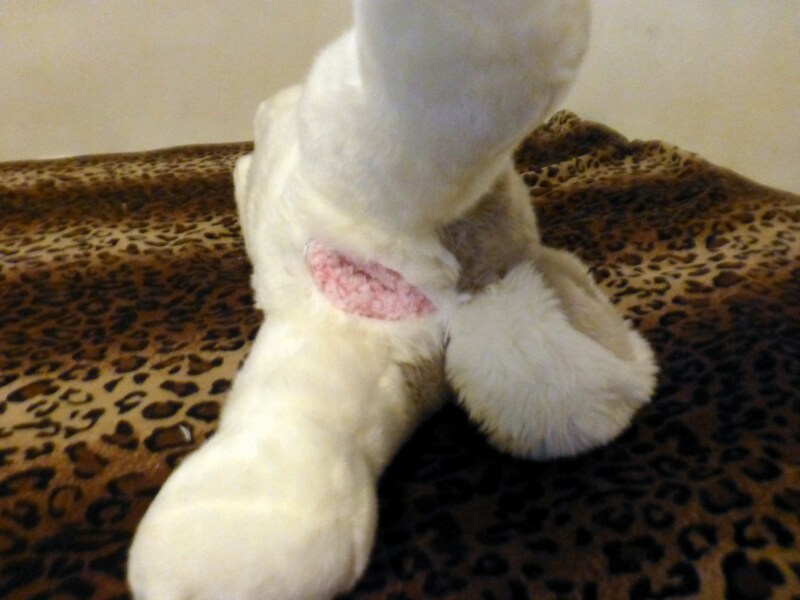 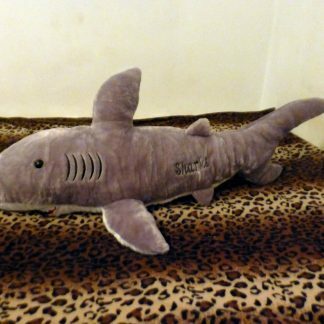 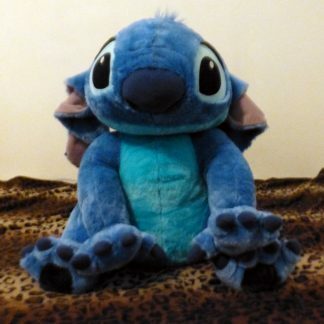 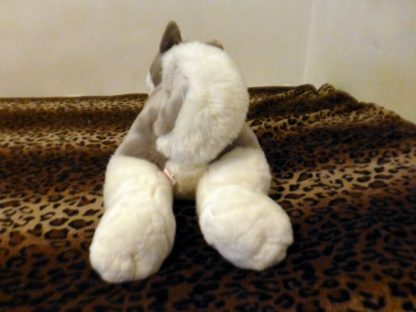 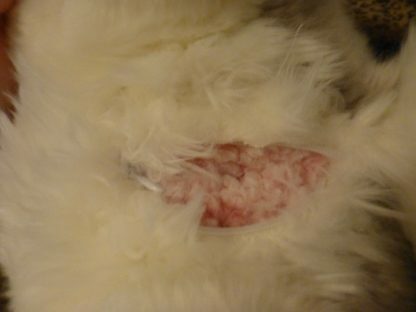 This plush was modded with a v1 SPH using pink faux fur material. 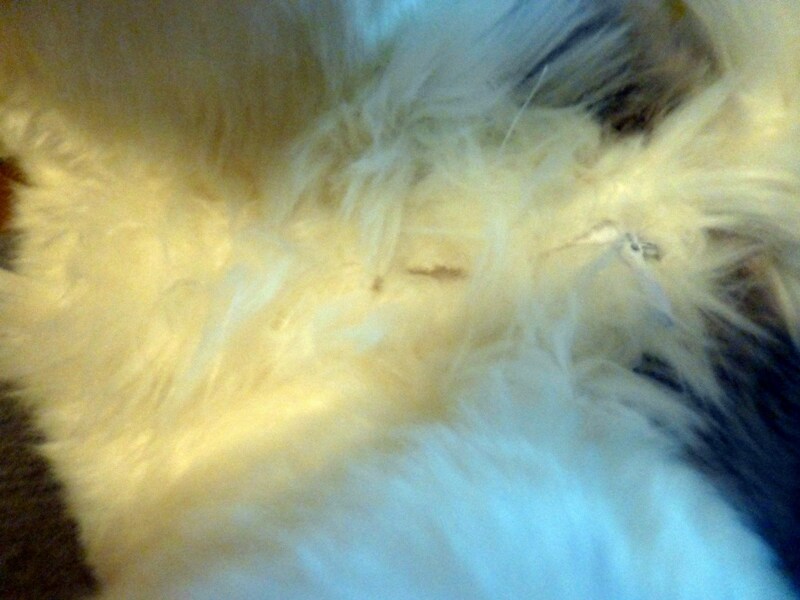 The mod also has a hidden white zipper so the mod can be incognito when not in use.